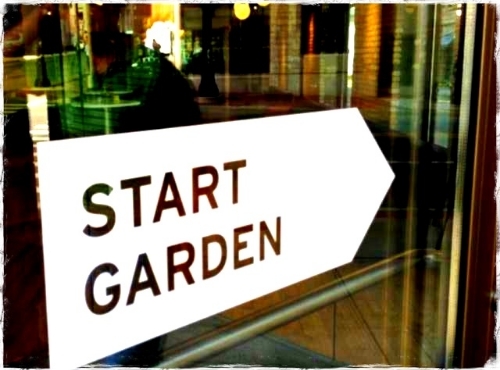 Start Garden is a $15,000,000 fund investing in new businesses every week. We submitted ourselves for a chance at this week's $5,000. Click here to visit our page and please endorse us! Thanks a bunch! !